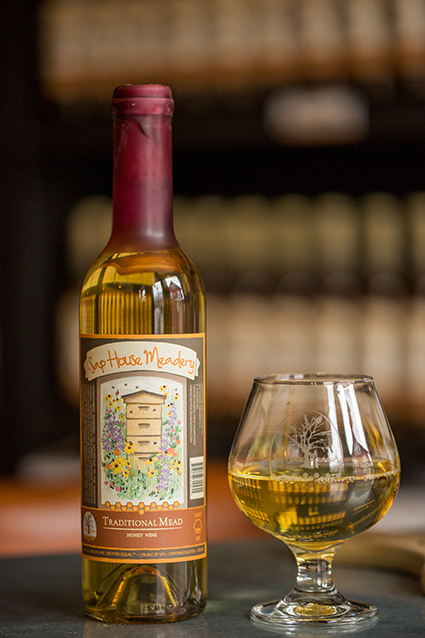 Where to try locally made mead, including the Sap House Meadery, Moonlight Meadery and the new Ancient Fire Mead & Cider. 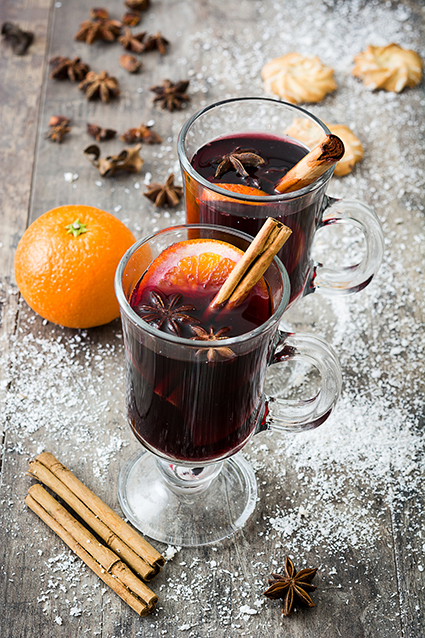 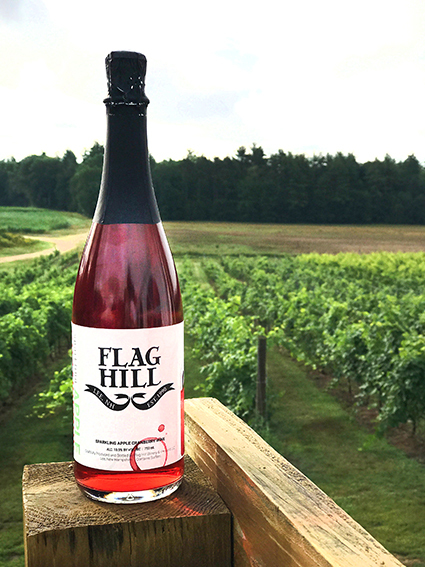 Keep it local on your holiday table with these wines and spirits made right here in New Hampshire. 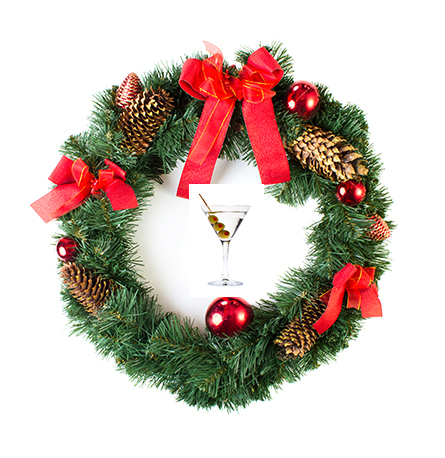 We sent our critic north to review a martini and we got this poetic runner’s ode to the season. 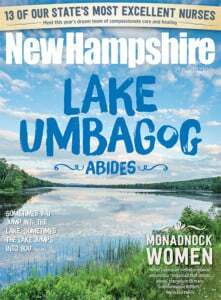 Must have been a good one. 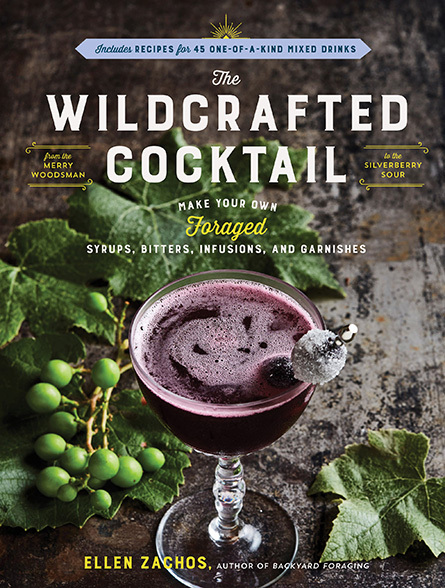 A new cocktail cookbook explores the wilder side of summer. 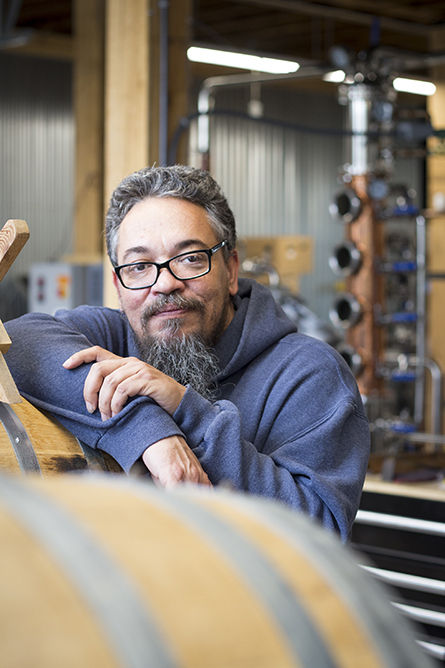 New England Sweetwater Farm and Distillery brings new life to Winchester's Main Street. 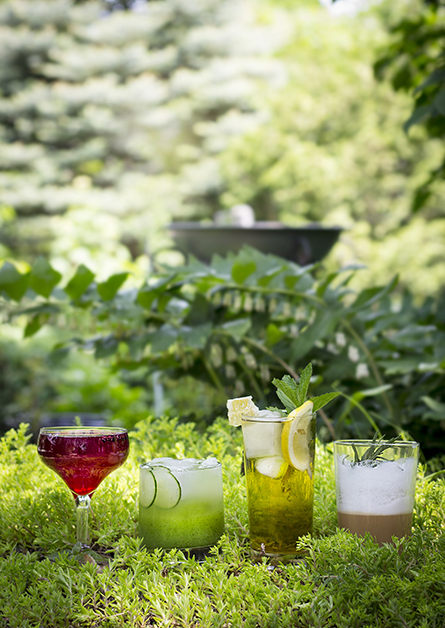 Liz Barbour of the Creative Feast provides four summer drink recipes made from the herbs and flowers of a backyard garden. 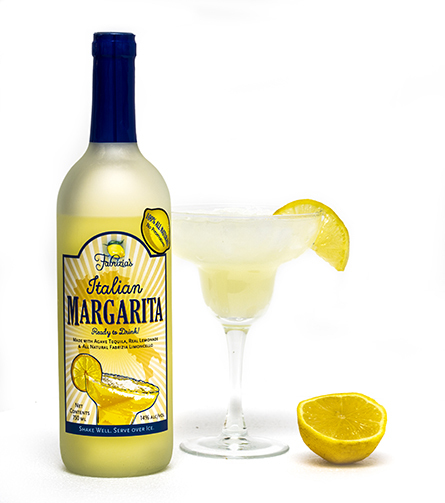 Enjoy a new ready-to-drink margarita mix from Fabrizia Spirits in Salem. 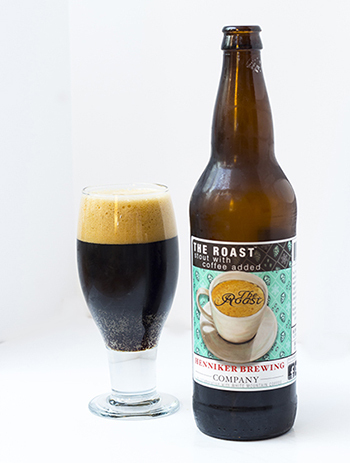 Henniker Brewing Company's The Roast is just the beer for the winter season. 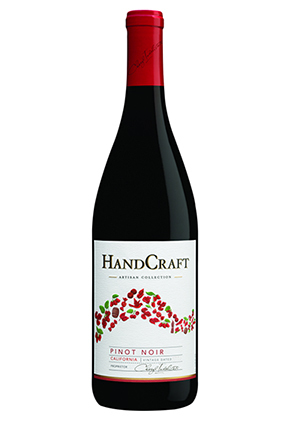 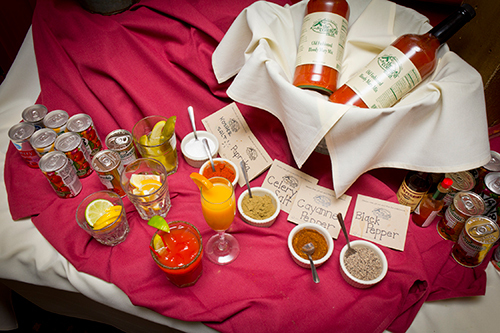 Find the HandCraft line at the New Hampshire Liquor & Wine Outlets for the surprising regular price of $9.99. 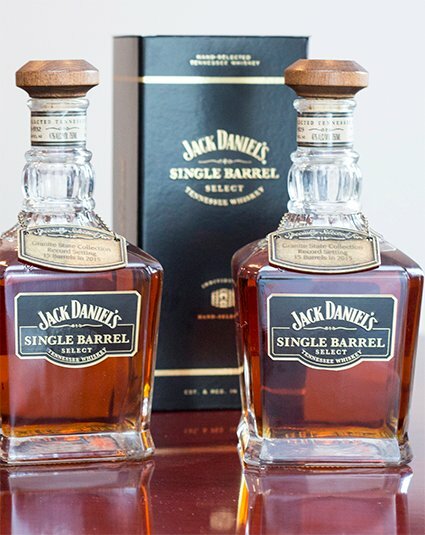 The New Hampshire Liquor & Wine Outlets recently purchased 15 barrels of this special variety of Jack Daniels.